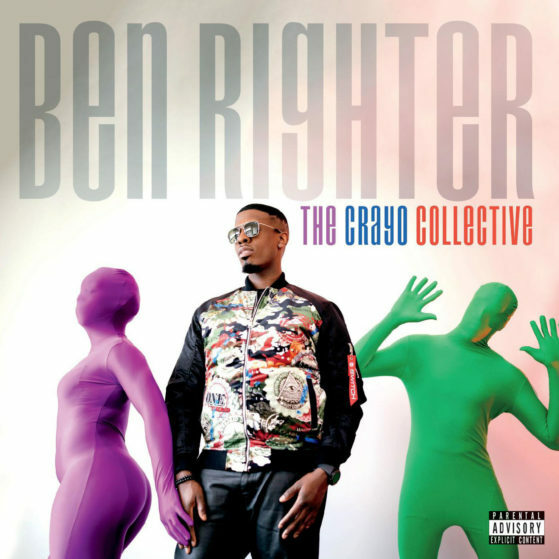 Ben has worked with several indie acts in addition to working with major production companies as a songwriter. 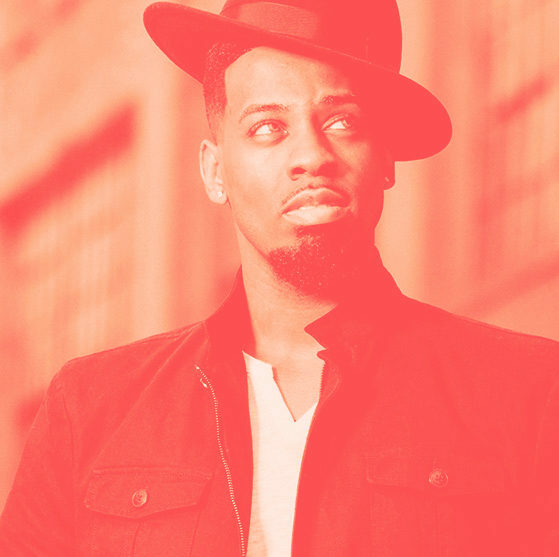 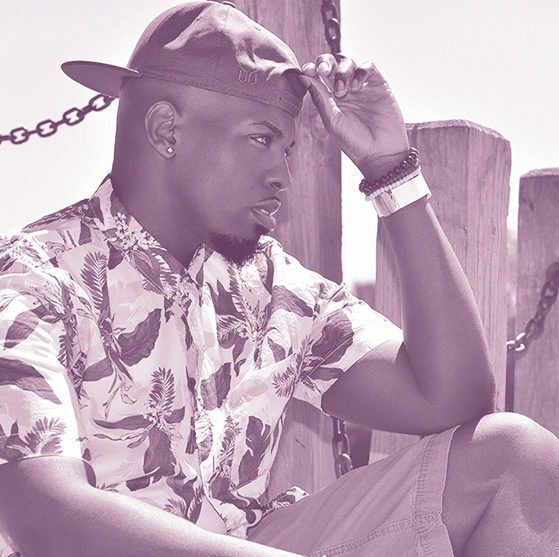 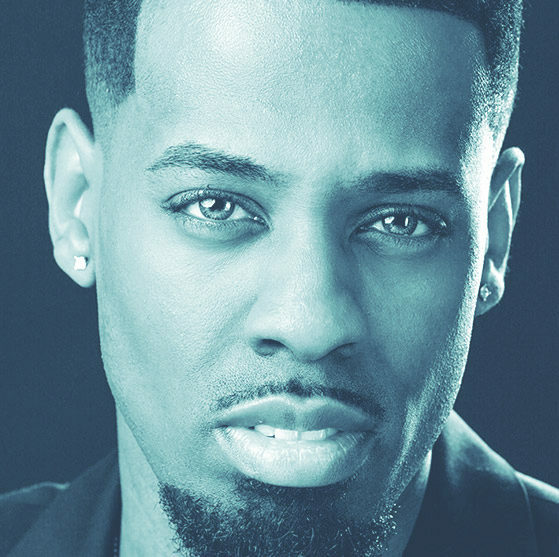 To date, he has opened up for several major label acts such as Trey Songz, Neyo, Brandy, Keisha Cole, and The Dream. 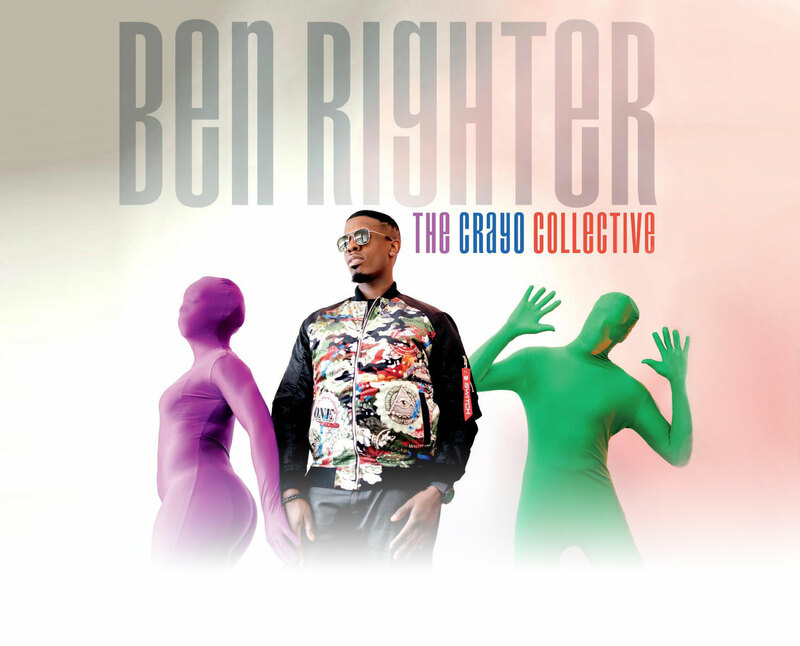 Ben Righter’s new singles “ALWAYS BEEN YOU” and “NO ONE LIKE YOU” are available via ITunes, Apple Music, Spotify, Google Play, Amazon MP3, CDBABY, TIDAL and several other online stores.